One of the best summer pool or beach whiskey drinks we’ve come across so far. Some people thing of whiskey as more of a winter or fall drink. To them, I say fiddlesticks! This cocktail has become our go-to cocktail for pool time, beach time, or well… It’s just hot as hell outside! 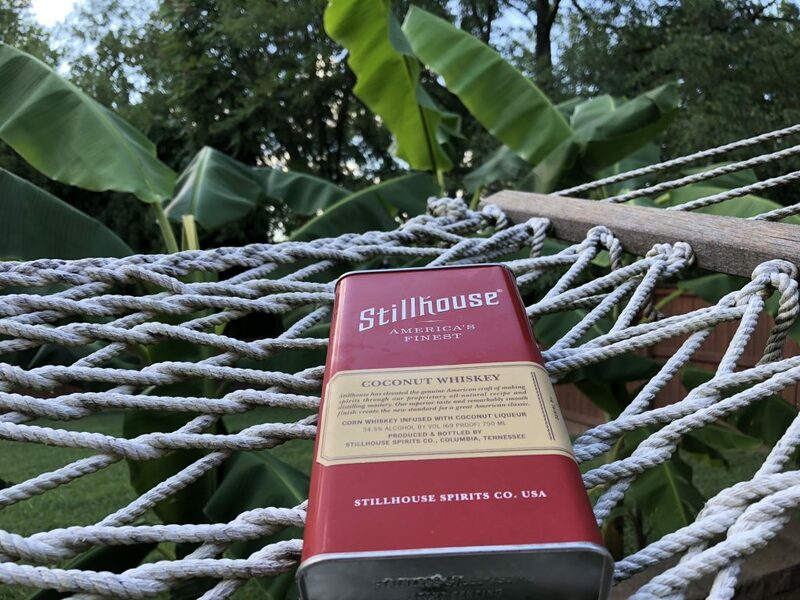 The first thing we started with was Stillhouse Coconut Whiskey. It comes in a fun bottle (err… tin) and is a white whiskey with coconut flavoring. I know… I know… What they hell are they thinking putting coconut in whiskey but it works, especially in a cocktail! From there, I like to add some good ole bourbon. 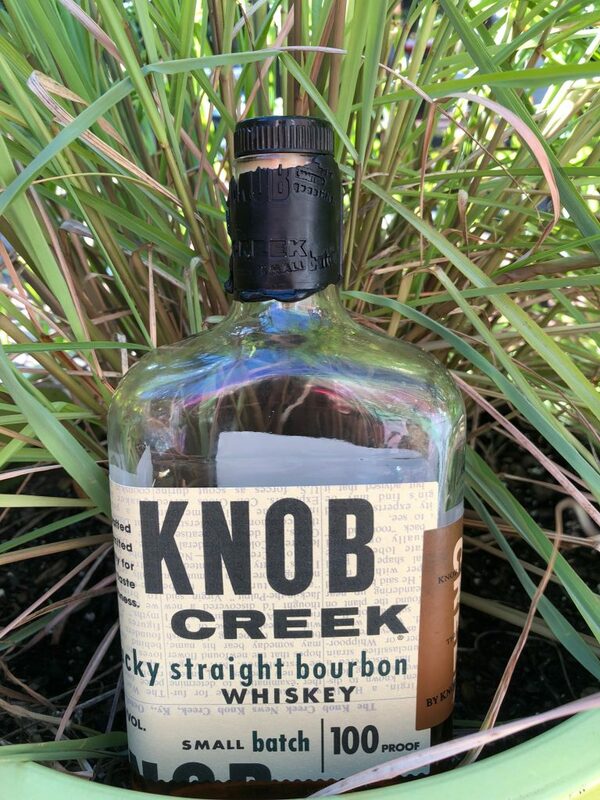 For the latest batch, we used Knob Creek to give it more bite. Next time, we may play around with the Rye. Next up, some bitters of course! Then we used a Spiced Simple Syrup (Sugar, water, allspice, cinnamon stick) and some Cream of Coconut. What happens next may or may not go against your religious beliefs… Shake with ice. I know! But whiskey/bourbon is supposed to be stirred, not shaken. Yes, but the cream of coconut needs to be broken down a little more than a stir will do and trust us, it will turn out just fine! Lastly, pour in a cup and enjoy at the pool, beach, or anywhere else you like! Description: An Bourbon Old Fashioned gets a pool side upgrade. Recipe Instructions: Mix all together in mixing glass and shake.